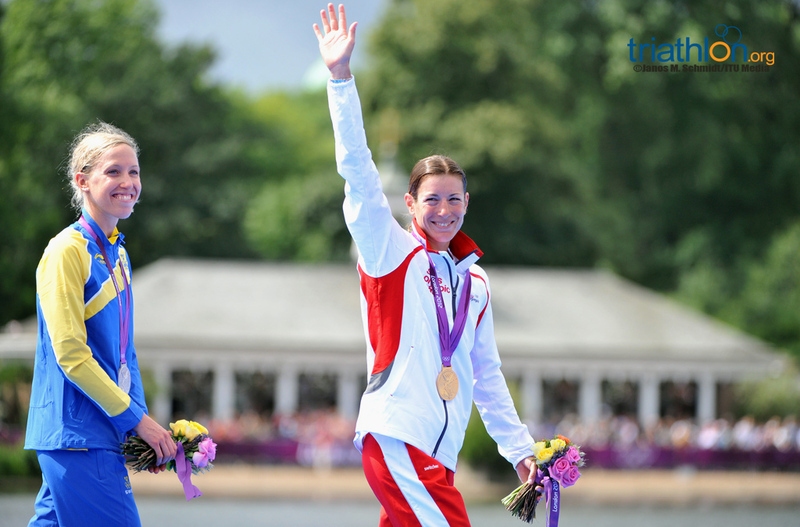 In a nailbiting all-out sprint to the finish, Switzerland's Nicola Spirig edged out Sweden's Lisa Norden in Olympic triathlon's first ever photo finish for the gold. Australia's Erin Densham claimed the bronze. What the athletes on pre-race preparations, how the race will pan out and their own chances on the Hyde Park course ahead of the Women's Triathlon Competition at the London 2012 Olympic Games.